Practicing preventative maintenance, and having your car diagnostically checked, will keep you and your family safe whilst you are travelling on the road. After all, you do not want to visit a mechanic after your car has broken down and it has been towed. Plus, regular maintenance will keep you from breaking down in a remote location. Safety is an important feature of regular service checks. Some service facilities simply have better equipment and a more expert team to check your car or truck. For example, you want to pick a facility that has a staff of trained technicians that work on specific makes and models on a day-by-day basis. They should have model by model knowledge in order to fix mechanical issues before they get out of control. Specialist diagnostic equipment should be featured, as well as advances in car service technologies. An express maintenance service should be featured that enables you to pick up your car in a short matter of time. Make sure that the facility is dedicated to supporting your automotive needs, so it is easy to speak to a service technician or book an inspection or service online. Service also usually includes vehicle registration inspections. Again, safety is paramount. This is why vehicle inspections are necessary. Whether the tyres, wheel alignment, brakes, steering, or suspension is checked, the service facility should provide full-scale inspections and safety checks. You should never go on a trip on the open road without having a safety check performed before you go. 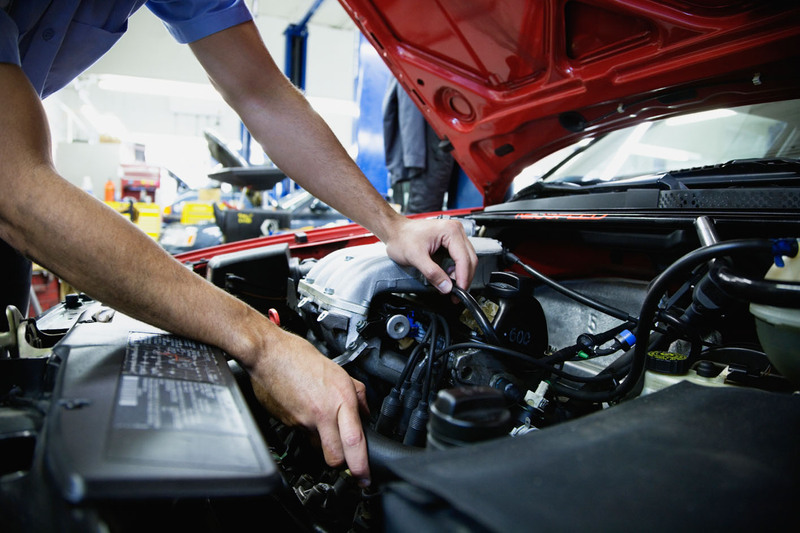 If you want to go the extra mile then, you should have your car checked mechanically and diagnostically. Even if you are not planning a road trip, you still have to consider the age and use of your vehicle. Regardless of the reason, you should ensure that everything is in working order. If you are planning on embarking on a lengthy trip, then you need to consider some of the stresses that can affect you whilst driving your car. These stresses include compromised road conditions, wildlife, varying weather conditions, lighting, obstacles, and road debris. In some instances, you may need to accelerate to pass a slower car. Facing these kinds of conditions and elements can be more easily accomplished if you rely on the preventative maintenance and repair services of a full-service facility. Don’t leave anything to chance. The make and model of the car you choose to drive also has an impact, with respect to the service you receive. So, if you want to drive safely, consider the reputation and safety record of the vehicle and the total services offered by the car service facility. Next articleCreatine In Anavar Cycle Stack: Is It Effective?